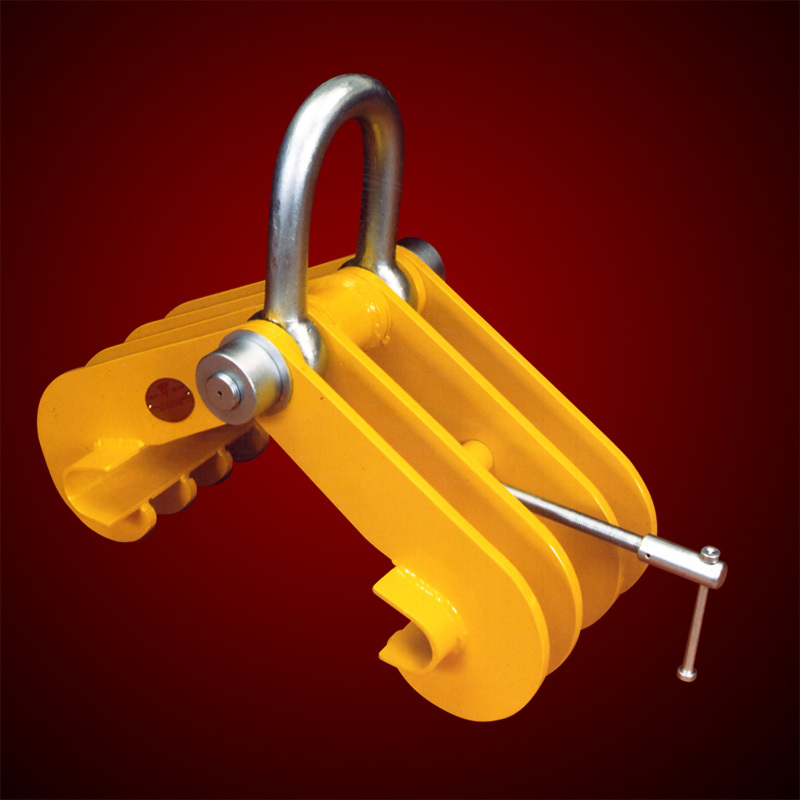 SUPERCLAMP Fixed Jaw Adjustable Girderdogs incorporate all the reputedly excellent and reliable design features for which our products are known. 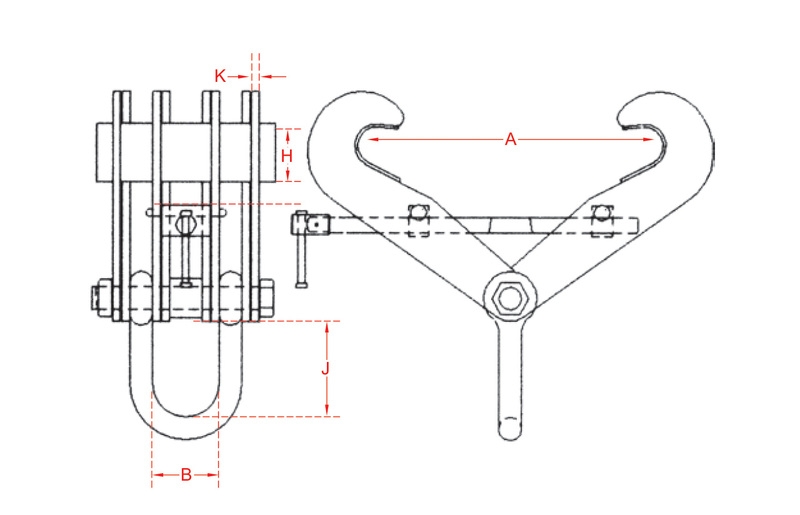 The Girderdogs design is enhanced by a well-balanced distribution of side plates, ensuring maximum grip and hold over an adequate length of girder or beam flange. They are safe in use, and once in position, are speedily applied to a steel beam. No additional width adjusting tools or components are required.